How beautiful is this? I decided to try and oldie but goodie technique called emboss resist. You won’t believe how easy it is to blend with our Fusion Ink Pads. checkout out in the video tutorial! 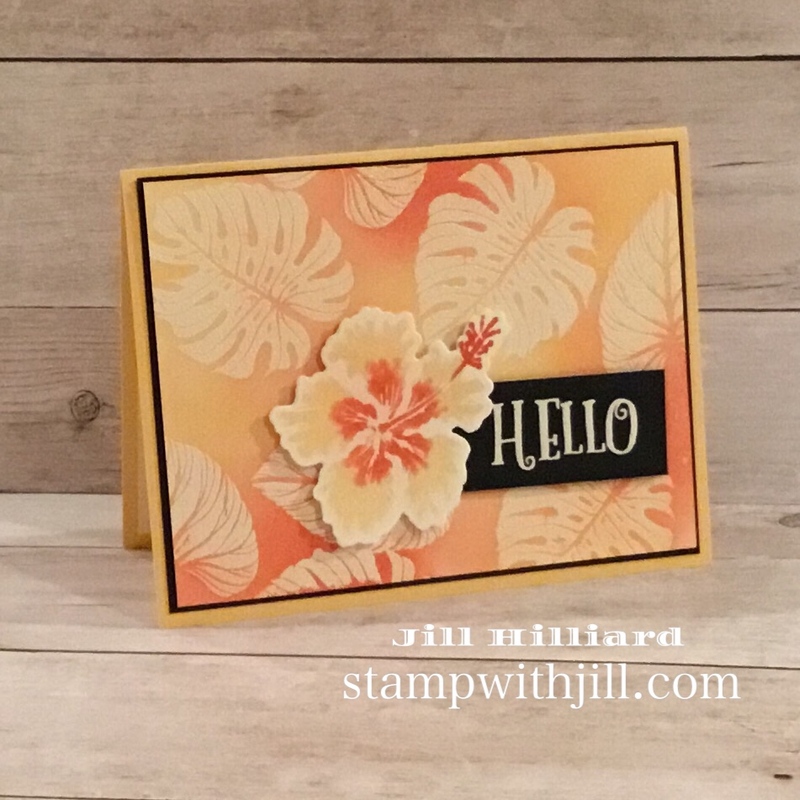 This card is one of the projects in my Tropical class by mail! There is only a few more days to RSVP! class detail are HERE. And here is how you make the card! Don’t forget to subscribe to my YouTube Channel! All Supplies are Fun Stampers Journey. You can click on any of the products below to shop my store! Order Today!